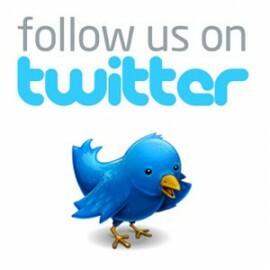 This is the Candidates category of Pope Election – Papal Conclave, containing posts on the candidates topic. 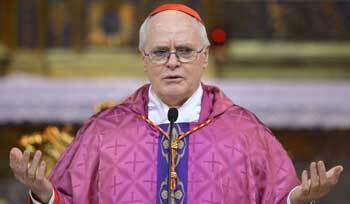 As head of the Congregation of Bishops, Marc Ouellet (68) is kind of a staff manager at the Vatican. 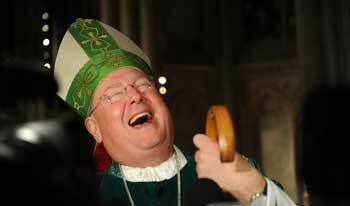 Pope to be “would be a nightmare,” Ouellet was once quoted. However, his chances are not bad at all. Ouellet is a cosmopolitan who speaks also German, Portuguese, and Spanish in addition to French and English. Although the former Ratzinger students is well networked within the Curia, the widespread secularism in his home province of Quebec could speak against him as the new Pope. In theological questions, he appears strict and conservative. Among other things he spoke out publicly against abortion and gay marriage. His supporters believe he would make a modest Pope and a deeply faithful defender of the Catholic identity. 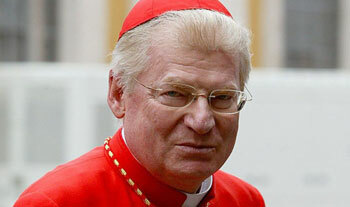 For his critics, as a Ratzinger student, he is to similar to Benedict XVI. Ouellet was born in 1944, in Amos (Quebec), in a French-speaking family with eight children. 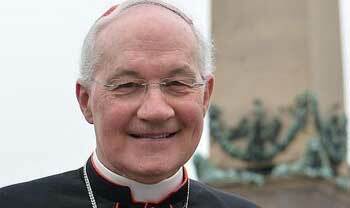 He studied theology in Montreal, was ordained a priest in 1968 and became in 1972 the Sulpician Order. In Innsbruck, he continued his studies. On March 3 2001, Pope John Paul II. appointed the Canadian, Secretary of the Ecumenical Council at the Vatican. 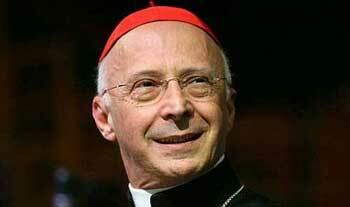 A year later he was appointed Archbishop of Quebec, and Cardinal in 2003. 2010, Ouellet became Prefect of the Congregation of Bishops and President of the Pontifical Commission for Latin America. Cardinal Angelo Scola from Milan presides over the largest diocese in Europe. He is regarded as a brilliant theologian and acknowledged expert on Islam. Scola, Archbishop of Milan, and apparently spearhead of the mighty Italian faction in the Conclave, is considered to be one of the hottest candidates for the succession of Benedict XVI. In the past years and decades he has made a name for himself especially in the dialogue with Islam, but also as a brilliant conservative theologian. Born on November 7 1941, in Malgrate (Province of Lecco – Lombardy), Scola was ordained a priest in 1970. He studied philosophy at the Catholic University in Milan and theology in Fribourg (Switzerland), and taught Theological Anthropology at the Pontifical Lateran University since 1982. In 1991, he received the episcopal consecration. Seven years, from 1995 to 2002, he headed the Lateran University and the Pontifical Institute for Marriage and Family Studies. 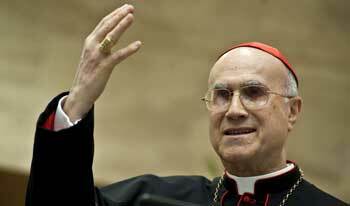 In 2002, Scola was appointed Patriarch of Venice, in October 2003 John Paul II. elevated him to Cardinal. Benedict XVI. 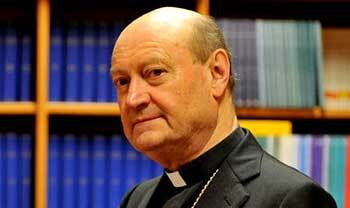 finally appointed him Archbishop of Milan in 2011, with about five million Catholics, the largest Diocese in Europe.